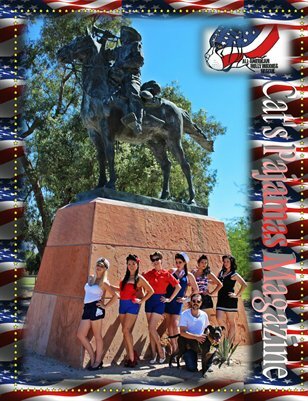 Special Edition Cat's Pajamas Magazine benefiting All-American Bully Buddies Rescue. Patriotic Pin-ups and Pit Bulls. 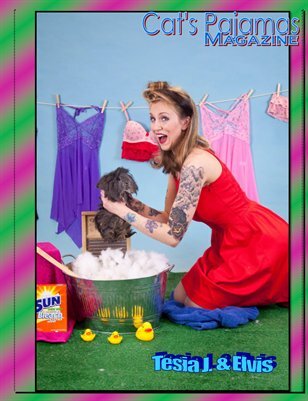 Pin-ups in the garage is a special edition of CPM to help benefit the Pet Emergency Assistance Program. Radiant Dames & Reptiles. 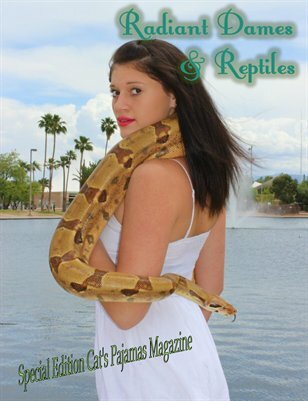 Special Edition Cat's Pajamas Magazine to raise awareness for Tucson Reptile Rescue. 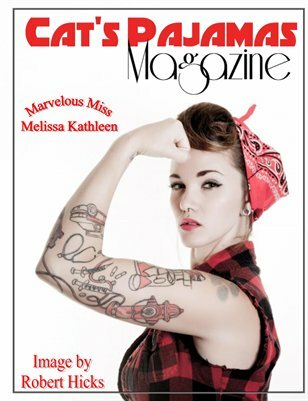 Tucson Arizona Vintage Inspired Magazine. 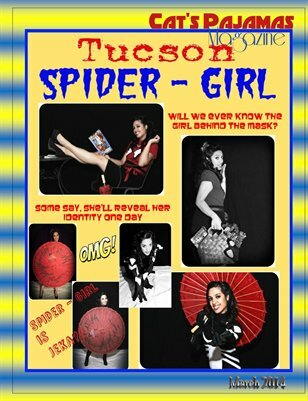 From Pinups to Life in Tucson.